In good condition, hard cover some folders with light wear. 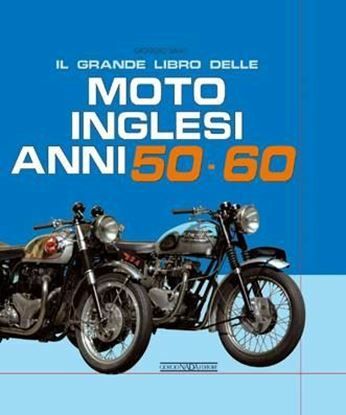 Il Grande Libro Delle Moto Inglesi Anni 50-60. Nada Publ. 2008. 240 pages with hundreds of photos in colour & b/w. 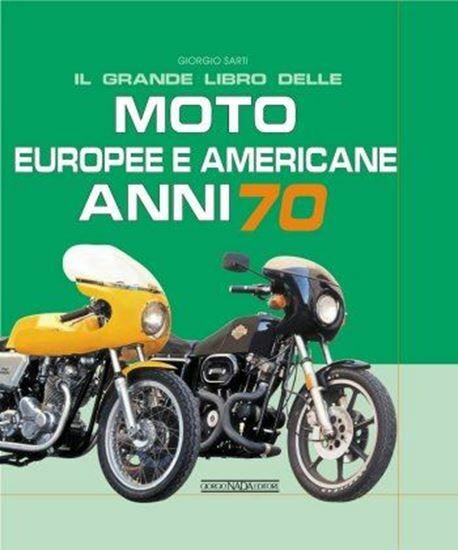 Hardcover.-BSA 500 Gold Star BSA 650 A 10 Rocket Gold Star BSA 650 Spitfire Matchless 650 G 12 Norton 500 Dominator 88 Norton 750 Atlas Royal Enfield 700 Constellation Triumph 650 T 110 Tiger Triumph 650 T 120 Bonneville Velocette 500 Thruxton. 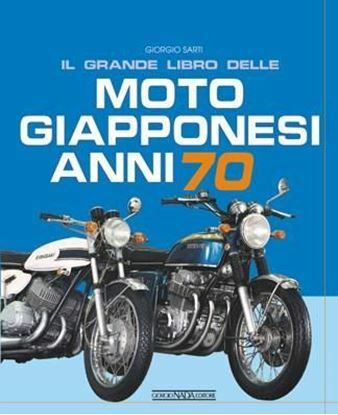 Il Grande Libor Delle Moto Giapponesi Anni 70. Nada Publ. 2003 240 pages with more than 1000 photos in colour & b/w. Hardcover.-Honda CB 750 Four Honda 1000 CBX Kawasaki 500 H1 Kawasaki 750 H2 Kawasaki 900 Z1 Kawasaki Z 1300 Suzuki GT 380 Suzuki GT 750 Suzuki GT RE5 Rotary Yamaha RG 350. 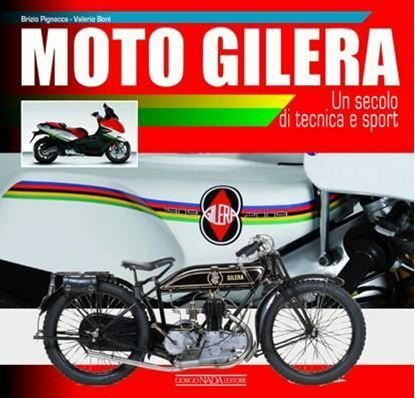 Moto Gilera. Un Secolo Di Technica E Sport. 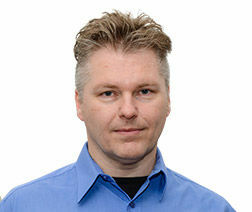 Nada publ.2009. 420 pages with 287 colour and 373 b/w photos. Hardcover. 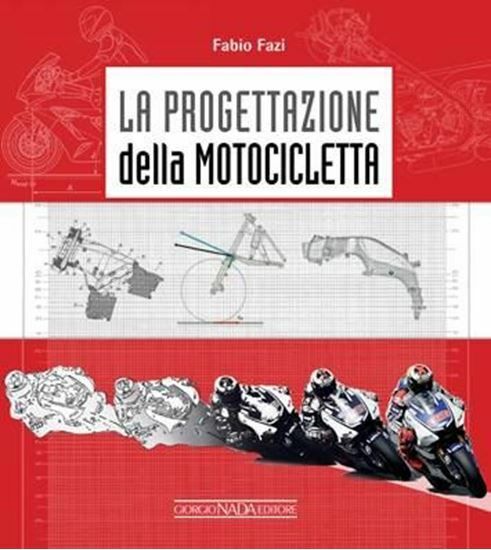 La Progettazione della Motocicletta.-Fazi, Fabio. 160 pages with numerous pictures and drawings in colour and b/w. Softcover. Size: 24.5 x27cm. 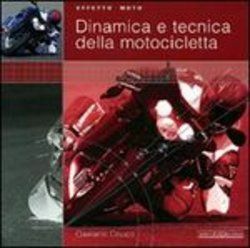 Dinamica technica della motocicletta.- Cocco, Geatano. 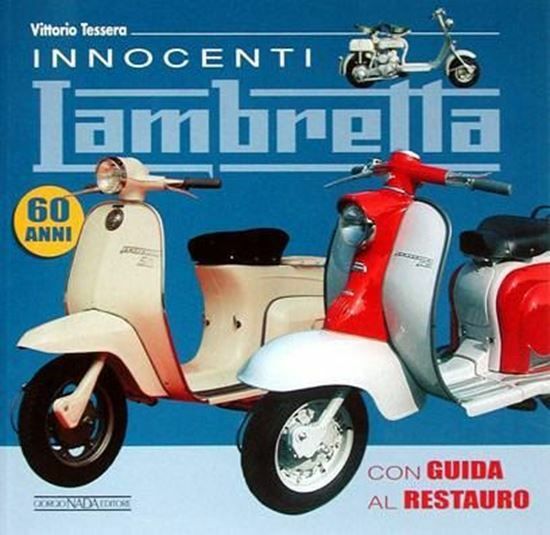 Nada Editore 2008. 216 pages with innumerable photos in colour & b/w. Softcover. 25x25cm. 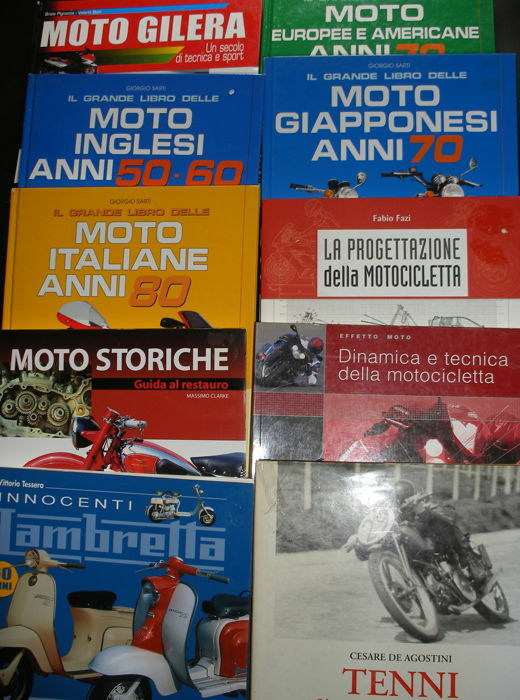 Moto Storiche. Guida al restauro.-Clark, Massimo. Nada Editore. 160 pages with numerous pictures and drawings in colour and b/w. Softcover. 24.5 x27cm. Tenni. 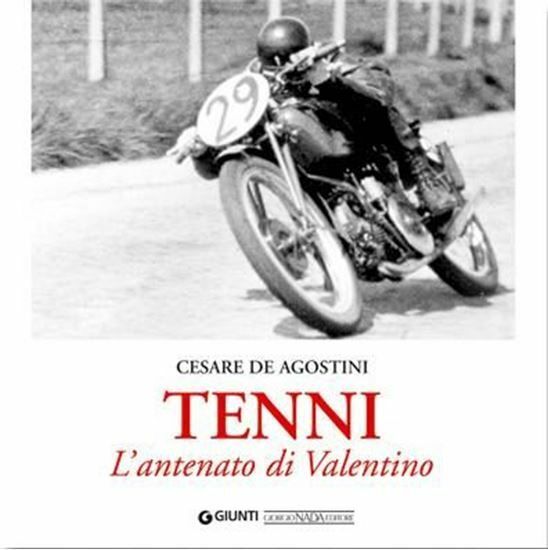 L’ antenato di Valentino.-De Agostini, Cesare. 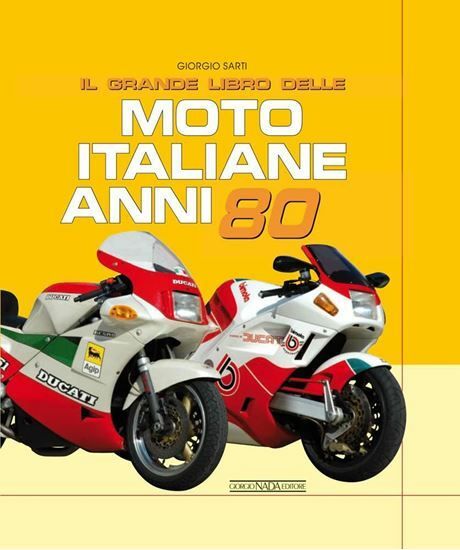 Nada Editore 2007. 178 pages with 59 colour and 160 b/w photos. Hardcover with dust jacket - 25.5x25.5 cm. Net weight approx. 13 kg. Sie können diesen Artikel auch beim Verkäufer abholen: Doetinchem (Gelderland), Niederlande.